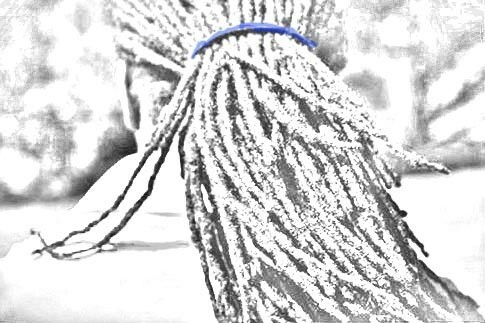 AYO SWIM CAPS for long and thick hair, dreadlocks, long braids or a beautiful Afro style. 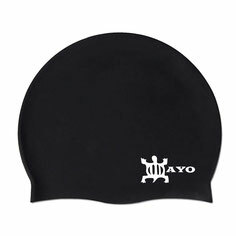 AYO SWIM Cap will keep your hair dry and protect against harmful influences. 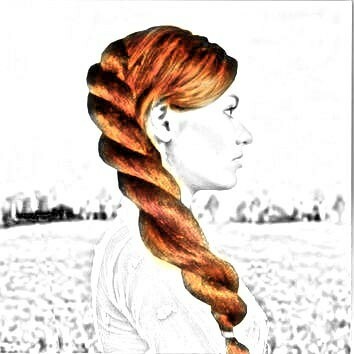 It is no problem if you occasionally go swimming in the pool or in the sea because you know you have to take care of your hair well after with a gentle shampoo and conditioner. If you're on vacation or you have weekly swimming lessons then this is far more difficult because you will swim more frequently. 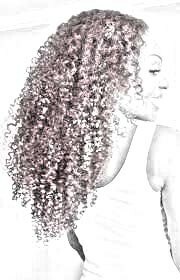 It takes to mutch time to take care of your hair properly after each dive you take. The salt water of the sea must be rinsed really well. 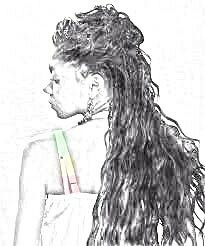 If you have dreadlocks or braids then you know that sometimes it can take two days before your hair is completely dry. 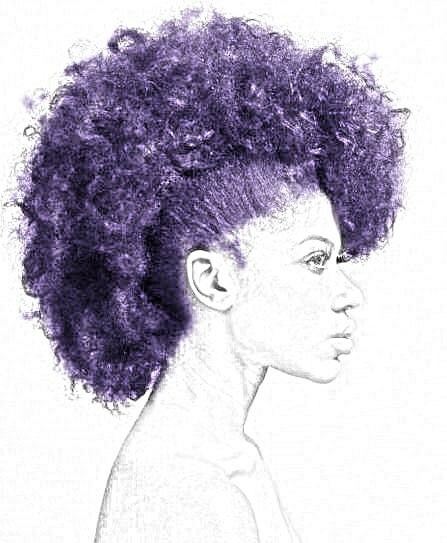 Chlorine and seawater have consequences on the condition of your hair and especially on black and natural curly hair. Protect your hair with Ayo Swim Cape. 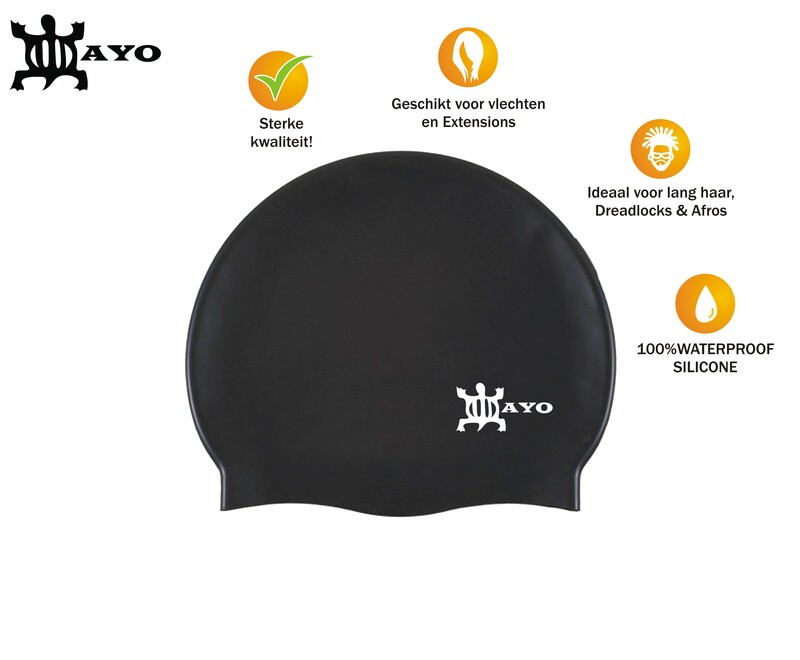 There are various of swim caps, many types, colors, but not in all diffrent sizes. 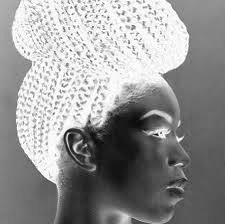 Do you have long thick hair, dreadlocks, braided or a beautiful Afro then you need a Swim Cap which protects you from harmful influences and will keep your hair dry. Ayo Swim Cap is the right choice. 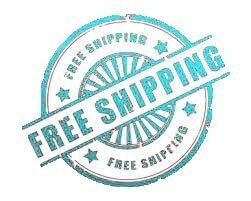 The swim cap is made of strong silicone and it fits comfortably. AYO Swim Cap is large enough. 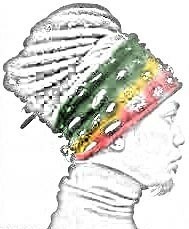 For example the cap fits perfect on dreadlocks and braids until the middle of the back.